As we are sure you will know by now, we are all about looking after yourself here at Bear Grooming. Us men can get a bad wrap sometimes, from our wives and partners, doctors, nutritionists – they all seem to be against us! We don’t get enough vitamins and minerals, if we eat this food or don’t do enough of this then we increase our risk of contracting something. All in all, it is a lot to remember. 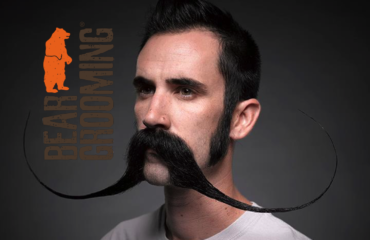 That is why here at Bear Grooming, when we can, we break it down into easy to digest advice in our bearded blog. This week we are tackling that age old question, how can I lose weight by only changing what I eat! 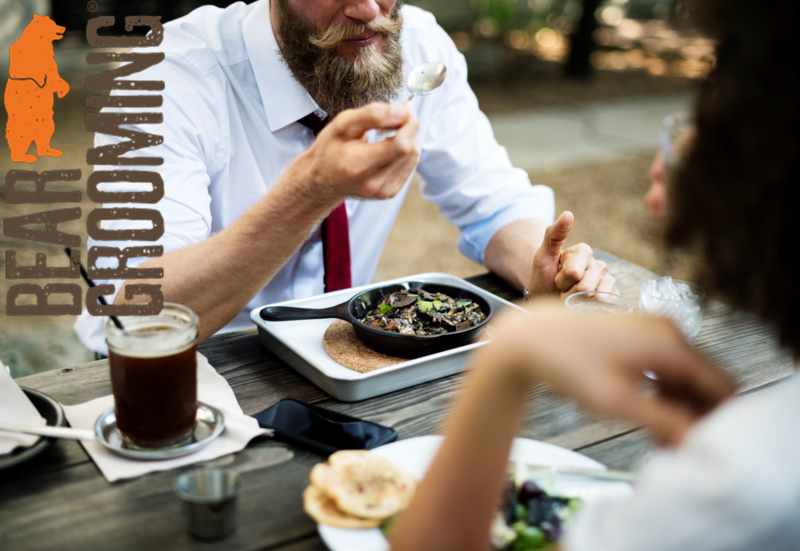 If this is the case then this will usually involve two things: swapping saturated fats for unsaturated fats and limiting your overall calorie intake per day. You could call it dieting, but we don’t see the point. Dieting infers that it is only short term and once you have achieved your goal you will just go back to how you were before. We don’t want that, you don’t want that. What’s the point of losing any weight at all if you are just going to pile it all back on again, right? 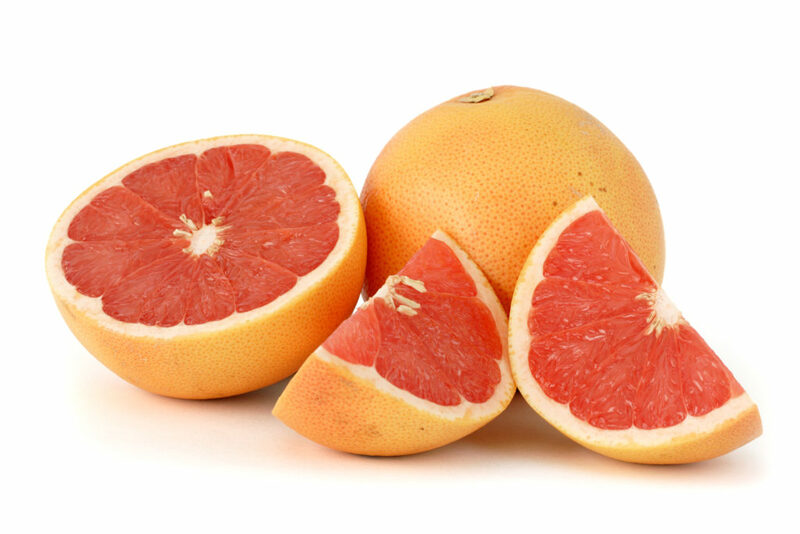 Eating half of a grapefruit per day will meet 64% of your vitamin C needs. However, its benefits don’t stop there, because grapefruit is often heralded as a fruit that speeds up your metabolism. The fruit’s fat-burning abilities are supported by a 2006 study by the Department of Nutrition and Metabolic Research in California. After 91 obese people were monitored over 12 weeks, the study found that half a fresh grapefruit eaten before meals was associated with significant weight loss. This bitter-tasting refreshment has been of growing interest for those interested in weight loss because of its ability to stimulate fat oxidation. How does it work? It’s all down to catechin polyphenols. 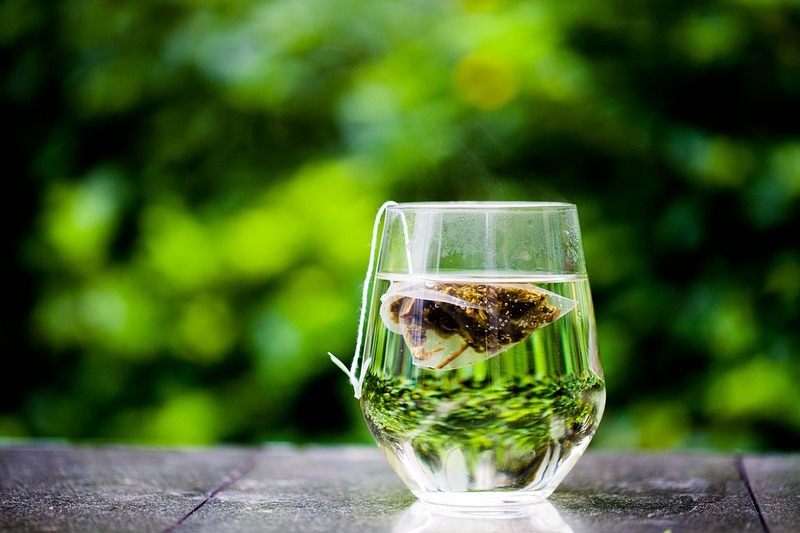 Absent in black tea as a result of its fermentation process, catechins are thought to stimulate fat oxidation and have the potential to increase fat metabolism. So basically it helps break down that fat faster! 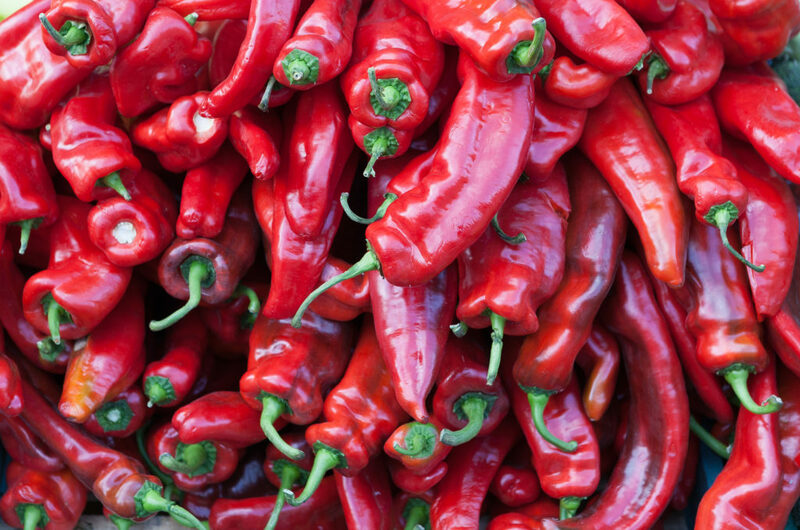 According to a 2010 study by the American Chemical Society, capsaicin – found in chilli peppers – may cause weight loss and fight fat build up. This has led scientists to consider further research into how they can be used to treat obesity. 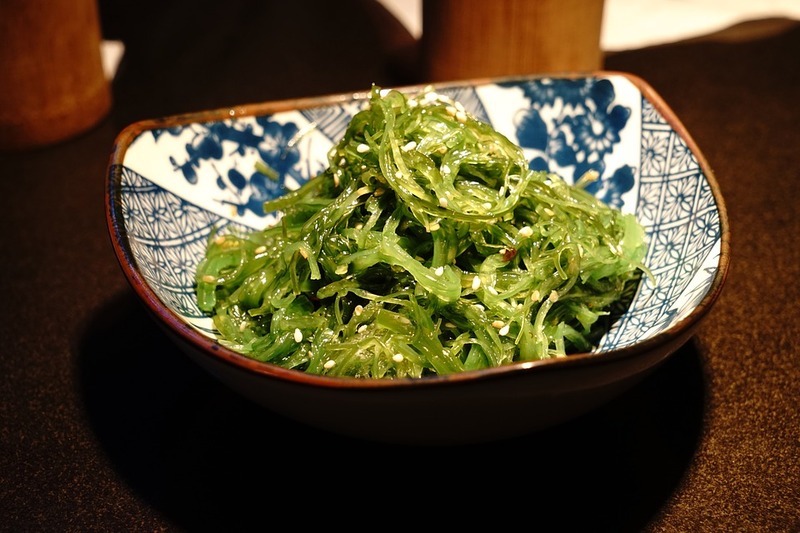 Seaweed contains fucoxanthin. 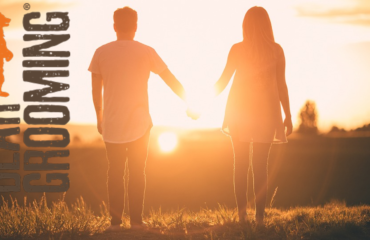 Animal studies have shown that long-term fucoxanthin supplementation can result in weight loss because it increases resting energy expenditure, burning more fat. The one study that has been conducted on humans showed significant weight loss after taking daily fucoxanthin extract, although it does have more of an affect on some than others. Could this woody spice help reduce the harmful effects of a high fat diet? 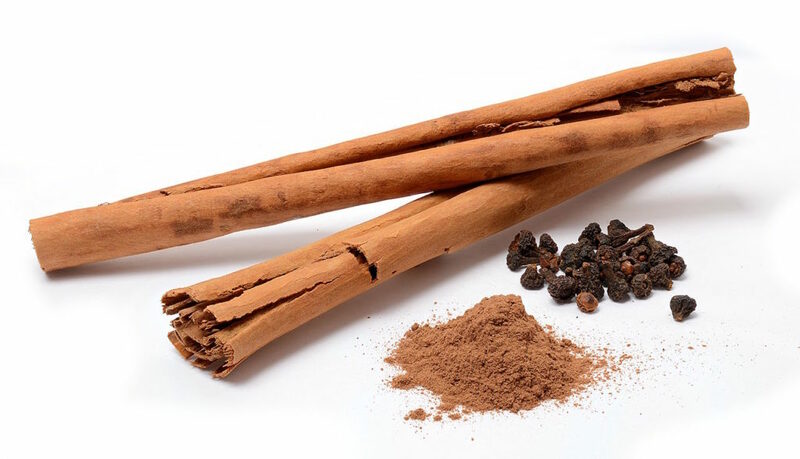 A 12 week animal study by the American Heart Association found that a high-fat diet supplemented with cinnamon resulted in less weight gain and healthier blood levels of fat, sugar and insulin compared with a high-fat diet without cinnamon. 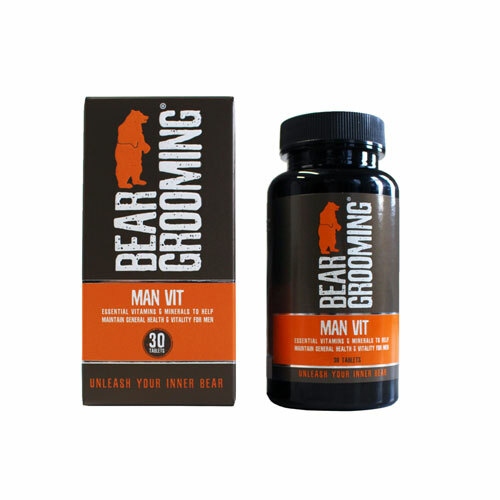 Another great way to help blow out those Christmas cobwebs alongside a new healthy diet is the Bear Grooming Man Vit. If you are in need of a top up then our Man Vit provides all the vitamins and minerals you need to lead a healthy lifestyle. 10% DISCOUNT WHEN YOU LIKE OR FOLLOW US! 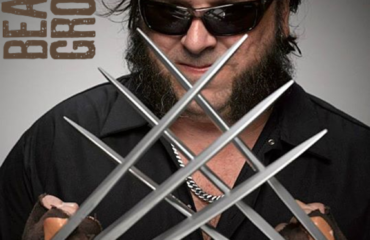 Like, Share or Follow Bear Grooming on Facebook Twitter, Instagram or Google+ and get a 10% discount coupon. You can enter the coupon on the shopping cart page. © 2017 Kai Brands Ltd. | All rights reserved.